It’s really good to see your quest to find out, what causes QuickBooks Error 2000? In this blog, our QuickBooks content contributors strived immensely to acquaint you with the common reasons causing the error. You will also be glad to find out, How to Fix QuickBooks Error 2000? The roots causing the QuickBooks Error 2000 can be just one or more. It can also be a mixture of the glitches inside your QuickBooks and External hiccups. When you send the information out of your QuickBooks and if that is considered as an unauthorized transmission QuickBooks Error 2000 occurs. If the information sent to QuickBooks it does not gets authentication then it can lead to The data transmission can be marked authorized or unauthorized for many grounds. The Remote Server prohibits the data transmission. QuickBooks does not recognize as data transmission credentials. The Remote Server is down with new security patches for enhanced data security and encryption. An introduction of QuickBooks Error 2000? Many things are worth pondering, to evidently understand the roots of the QuickBooks Error 2000. Most of the times, a brief description is also there with Error that reads, “Contact Financial Institution”, that corresponds that this may or may not be a QuickBooks internal error. This could also be an outcome of an overloaded remote server. If the problem prolongs for more than 2 hours or even more,you can contact financial institution to obtain clarity from their end. 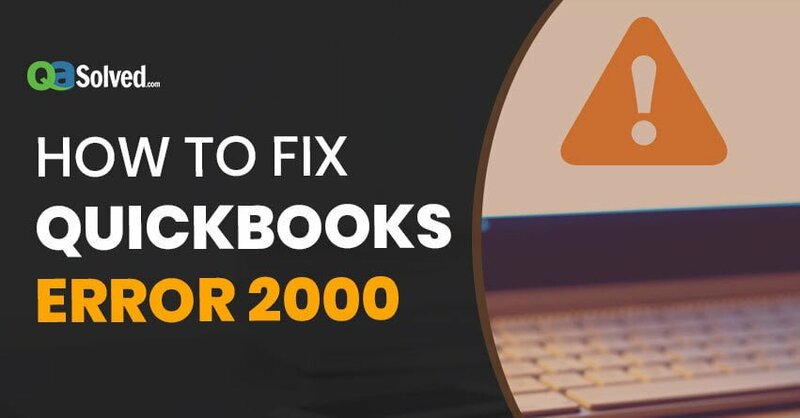 If no problem is reported by the financial institution, then the causes popping up QuickBooks Error code 2000 need to be diagnosed at your end by a QuickBooks Certified ProAdviser. “Sign-on was rejected”: When the credentials are wrong or not validated. “Problem uploading data to service”: Appears when your request is not inserted or queued either. “The problem to a bank side or you tried to transmit data an inactive account”: Appears when there is a problem with the bank account number that you enter not even exists. “Additional information from the payroll service”: Your payroll Service is not active. Rename the ini file. This file helps many QuickBooks processes to initialize, renaming it would create a fresh copy automatically. Rename or delete ecml file too. QuickBooks Activation has to be done again after this file is renamed. Update QuickBooks to the latest release. Attempt to open a QuickBooks Sample File first followed by you QuickBooks Company File. 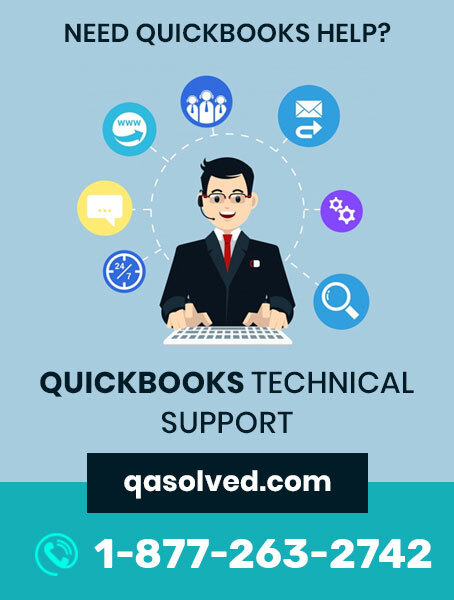 If QuickBooks Error 2000 Error still prevails after the suggested steps, Call our QuickBooks Desktop Support Number 1-877-263-2742 for advanced troubleshooting by a QuickBooks Certified Technician skilled with advanced tools and technique to resolve your issues.